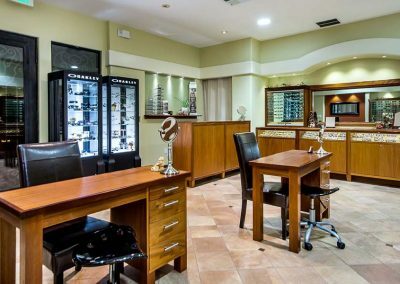 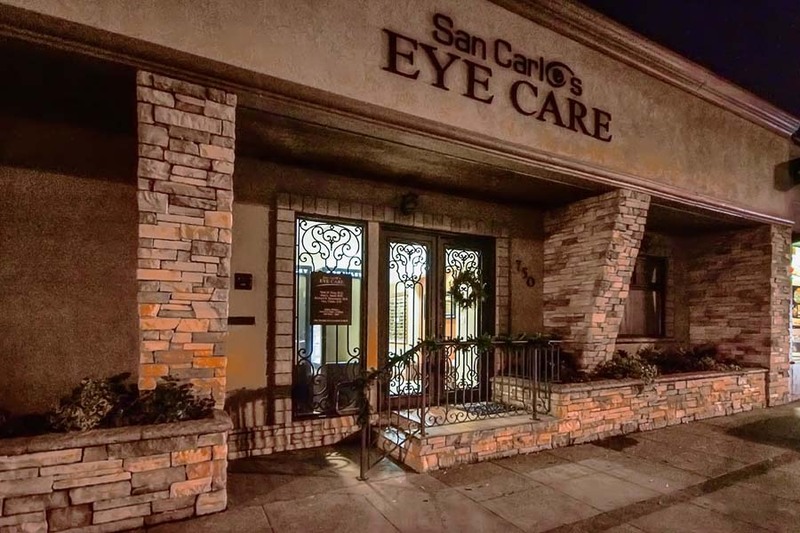 Having purchased the vacant former office building of a failed general contractor, the husband and wife team of Dr. Ninh Tran and Dr. Nary Chum wished to retain some of the old improvements but, otherwise wanted a new visual identity for their successful optometry practice. 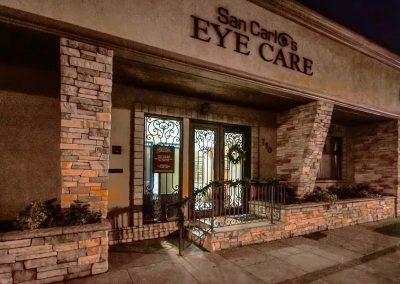 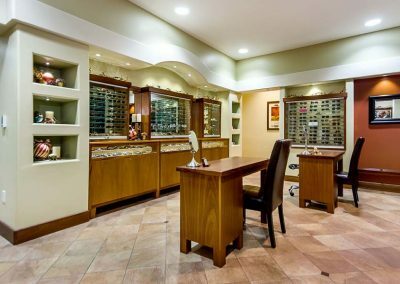 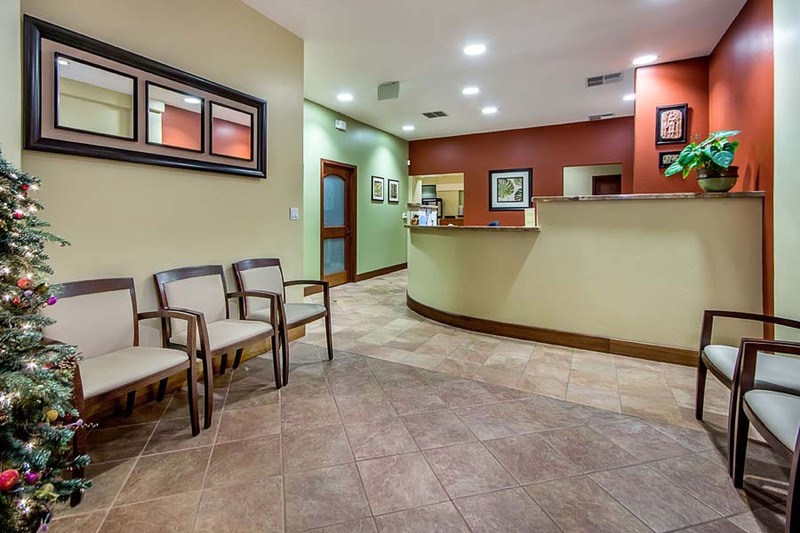 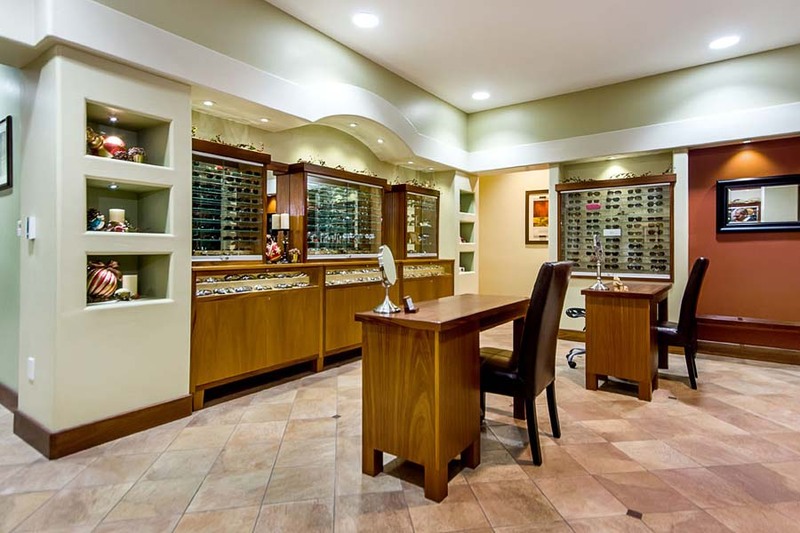 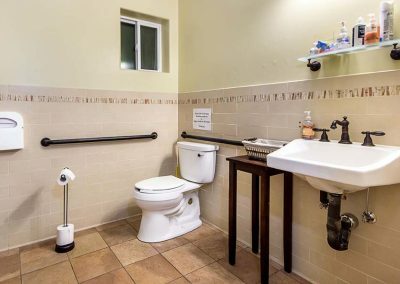 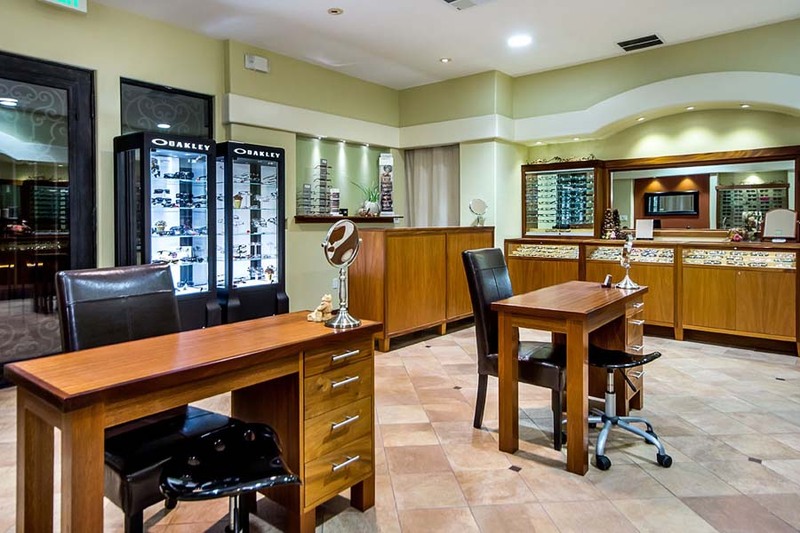 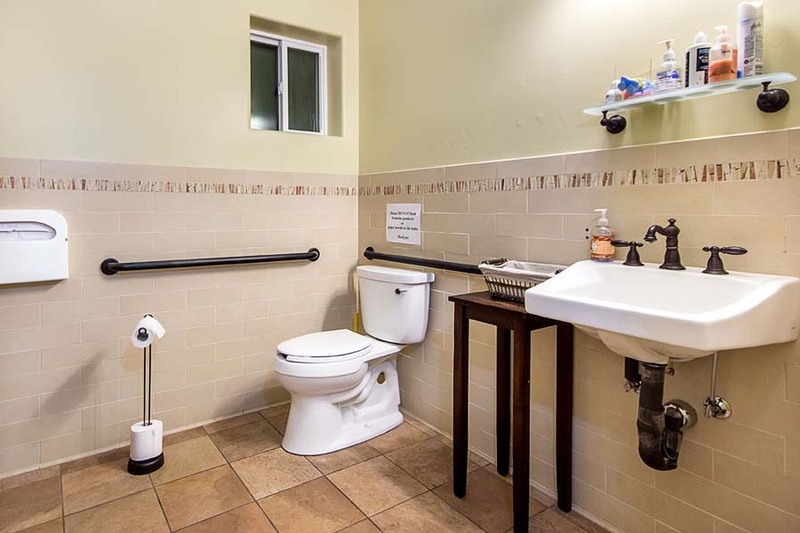 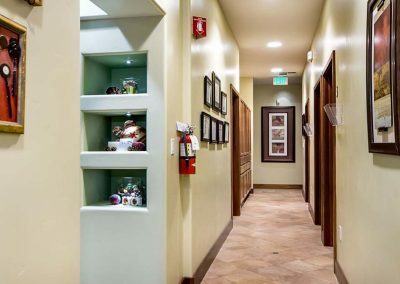 With the building featuring dual street frontages and public entries on both El Camino Real and a private off-street parking lot, we located the retail sales area on the busier street and the patient reception area off the quieter alley. 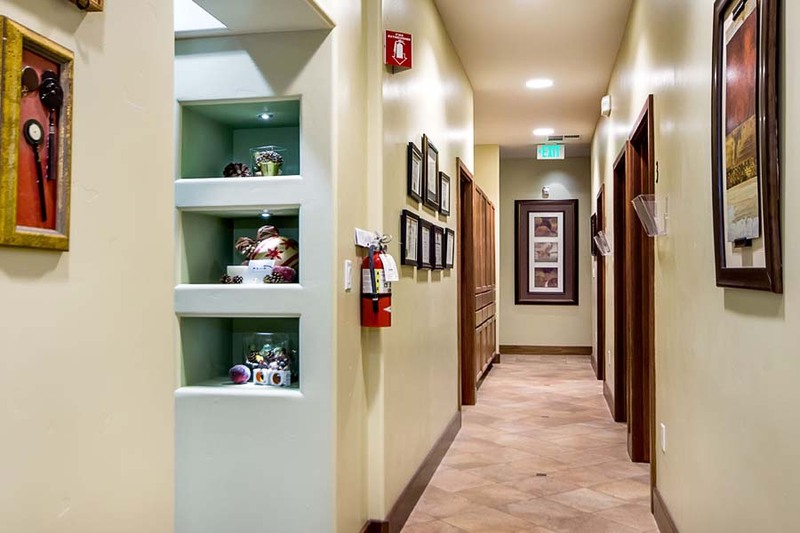 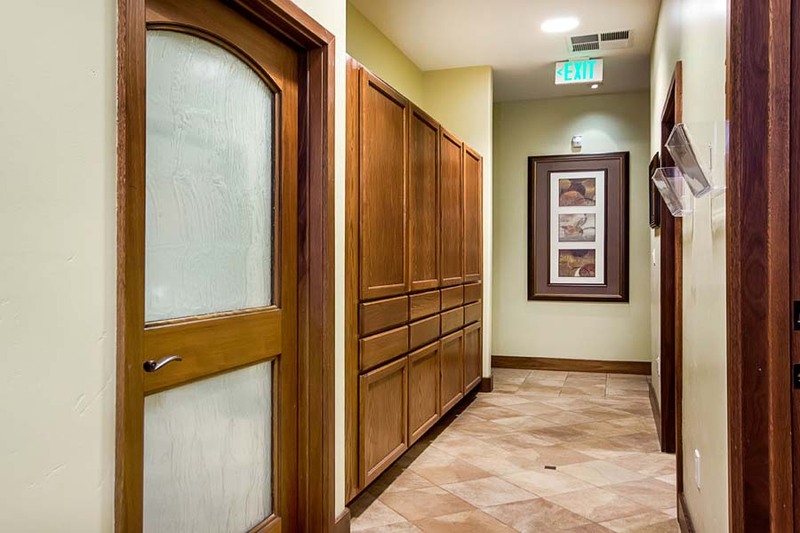 Custom casework in both spaces designed by Studio S Squared creates an upscale and comfortable patient experience. 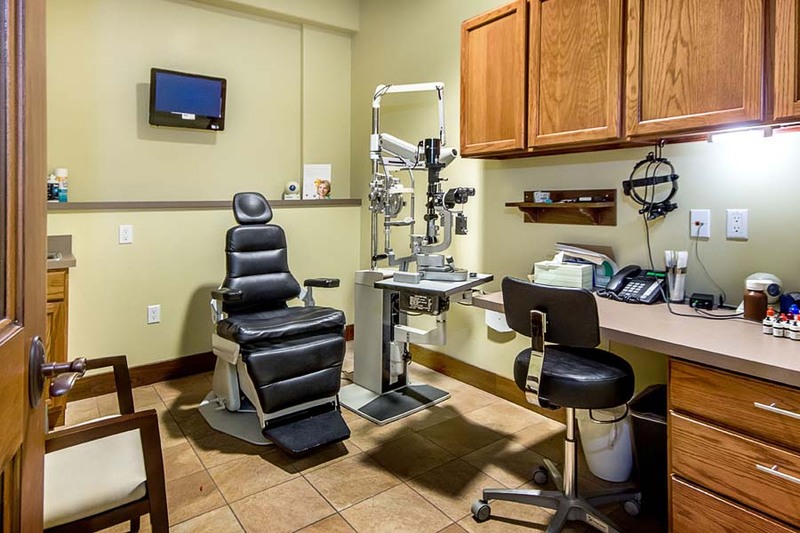 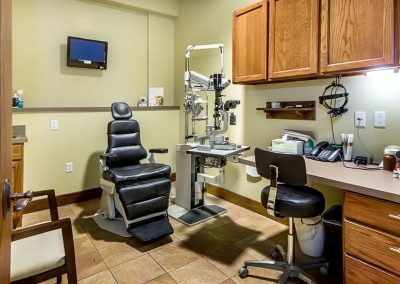 The patient exam area features the latest in optical equipment. 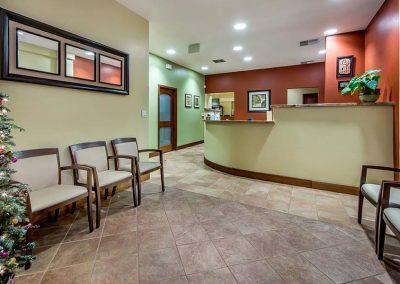 Contact us today to discuss renovating your office or retail building.